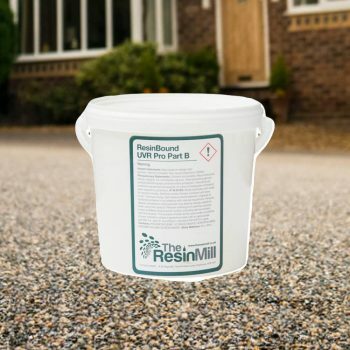 The Resin Mill are leaders and pioneers in quality driveway resin supplies. 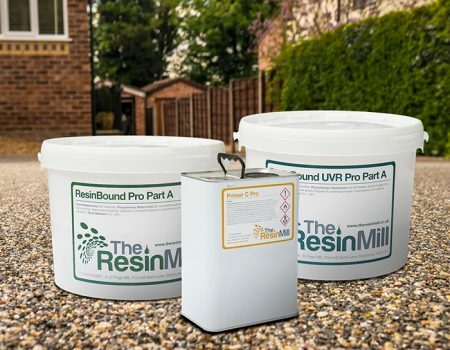 Our BBA approved ResinBound UVR stable resin being the professionals number one choice. It is a fantastic adhesive and is UV stable, ensuring your driveway looks better for longer. 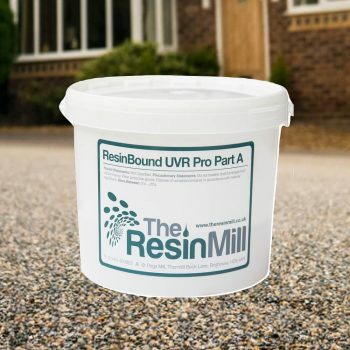 ResinBound UVR Pro is specially formulated for the use of resin bound driveways and resin paving. Our resin is the most refined in the industry. It is one of the strongest and flexible available on the market. 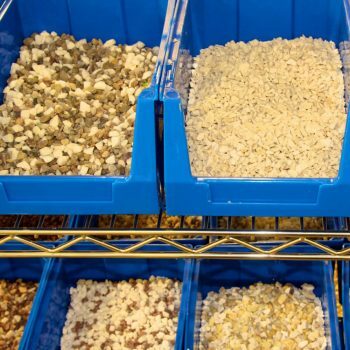 Mix with any colour resin bound mix to create a SuDs compliant, permeable surface. Our top selling 7kg resin kit ensures greater coverage of the aggregates. It therefore increased bonding properties. 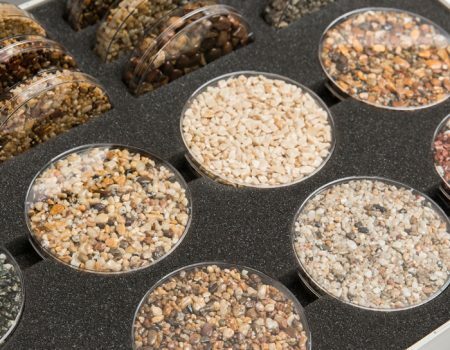 This impacts aggregates that have a low density such as resin bound mixes that contain our silver colours, by giving them greater tensile strength. 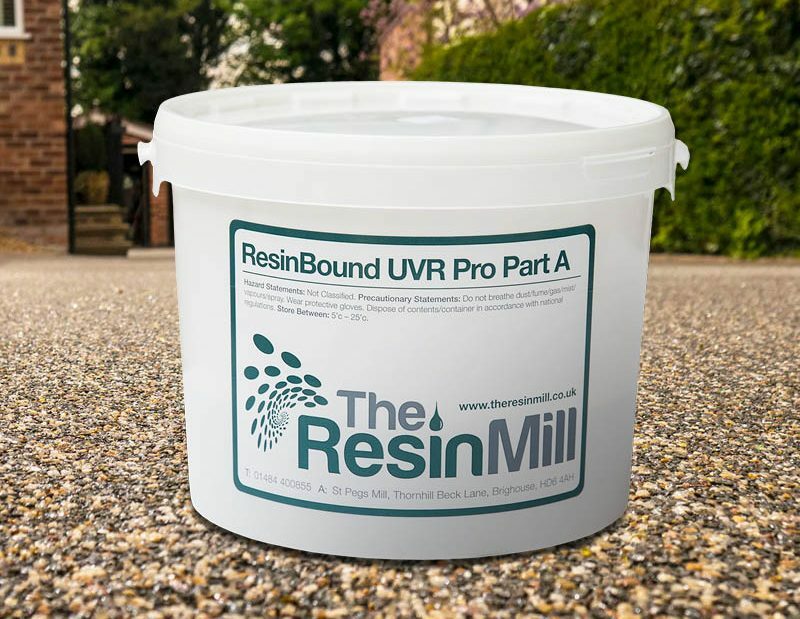 If you use ResinBound UVR PRO with our VA5 catalyst, you can control the setting time of your stone mixture. This makes it perfect for use during the colder months. It’s flexibility allows up to 200m2 to be laid seamlessly giving your customer a solid surface with the durability needed to last the test of time. Take a look at our Resin Bound Mixtures page to see the full range of resin bound paving colours available to use with our ResinBound UVR Pro. 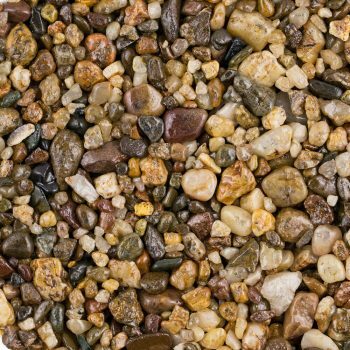 All of our driveway resin supplies are in stock and available for next day delivery. 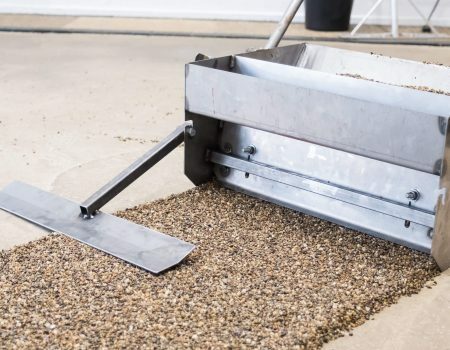 We have researched the chemistry of our resin supplies carefully and in depth, assuring you when you are purchasing our driveway resin supplies that you are installing the highest quality resin materials. 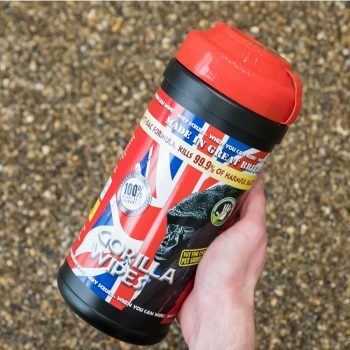 WHY NOT TRY SWITCHING TO OUR UV STABLE RESIN AND SEE THE BENEFITS FIRST HAND.